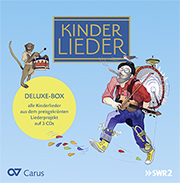 Klaus Mertens, born in Kleve/Lower Rhine began his vocal studies while still at school. After completing his schooling, he studied music and pedagogy, and initially pursued a career as a pedagogue. 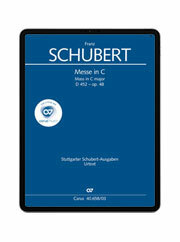 His vocal studies, which he completed with distinction, were conducted with professors Else Bischof-Bornes and Jakob Stämpfli (Lied/concert/oratorio) and Peter Massmann (opera). 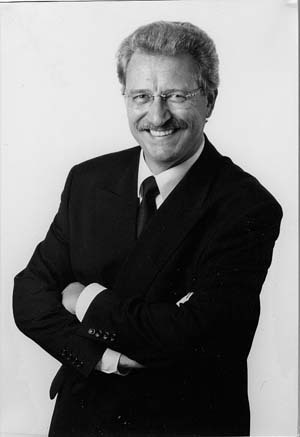 After obtaining his diploma, Klaus Mertens embarked upon an active concert career both in Germany and abroad. 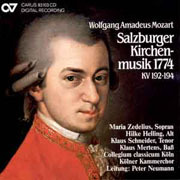 He collaborated with many outstanding specialists for so-called “Early Music”, for example, Ton Koopman, Frans Brüggen, Philippe Herreweghe, René Jacobs, Nikolaus Harnoncourt, as well as with distinguished conductors of classical repertoire: Sir Roger Norrington, Peter Schreier, Kent Nagano, Ivan Fischer and Marc Soustrot among many others. This led to a very successful collaboration with renowned orchestras such as the Concertgebouw Orchestra Amsterdam, all the important orchestras of Berlin, Ge wandhaus Orchestra Leipzig, Dresden Philharmonic Orchestra, Tonhalle Orchestra Zürich, Jerusalem Sym phony Orchestra, Chicago Symphony Orchestra, Tokyo Metropolitan Symphony Orchestra and many more. The artist is a regular guest at important festivals in Europe, the USA and Japan. 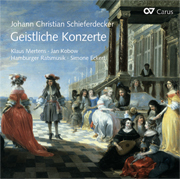 Klaus Mertens is regarded as a renowned and internationally sought after performer, particularly of Baroque oratorio literature. 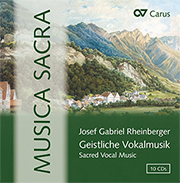 He has made several recordings of the great Bach vocal works under various conductors. 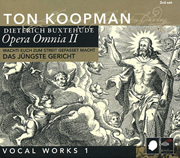 In 2003 he finished the recording of the complete Bach cantatas with the Amsterdam Baroque Orchestra under the direction of Ton Koopman (To quote Tilman Michael in “fono fo-rum”: “… I know of no other bass who interprets Bach as excellently as Klaus Mertens”.) 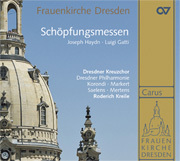 This project, which stretched over ten years and included concert tours in Europe, the USA and Japan, marked a significant high point in his career as a singer; indeed, Klaus Mertens is the only singer in the world who has both recorded the complete vocal works of J. S. Bach and performed them in concert. 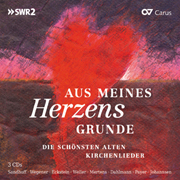 Klaus Mertens is also an extremely successful song recitalist. In concert, his repertoire ranges from Monteverdi to contemporary composers, some of whom even dedicate their works to him. 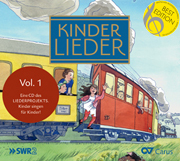 His discography of more than 170 CDs and DVDs as well as innumerable radio and television recordings documents Klaus Mertens’s competence as a versatile singer.